Home automation products are host to a lot of attention nowadays. They are easy to connect and can go smart without a hassle. On the contrary, companies face a huge challenge in bringing that same connectivity to the legacy devices they have installed from a decade ago. Many of these legacy devices have a lot of value that they can still fulfill if they can transition into the smart world. Almost 85 per cent of the devices in use within the workplace are isolated and seemingly unconnected. This presents a barrier in industrial automation as the move to smart connectivity is impeded by this. These devices tend to have a long life span and still have many years of value remaining in them. Experts have identified two basic barriers that come in between the connectivity of legacy devices. The first issue that arises is often called as the data problem. This issue delves on the concern that once connectivity and efficiency are ultimately achieved, there may exist an opportunity to collect greater amount of data than what can be managed by the infrastructure. Companies have to evaluate concerns regarding data flooding and how they can stay on the safe side of this problem to avoid problems. 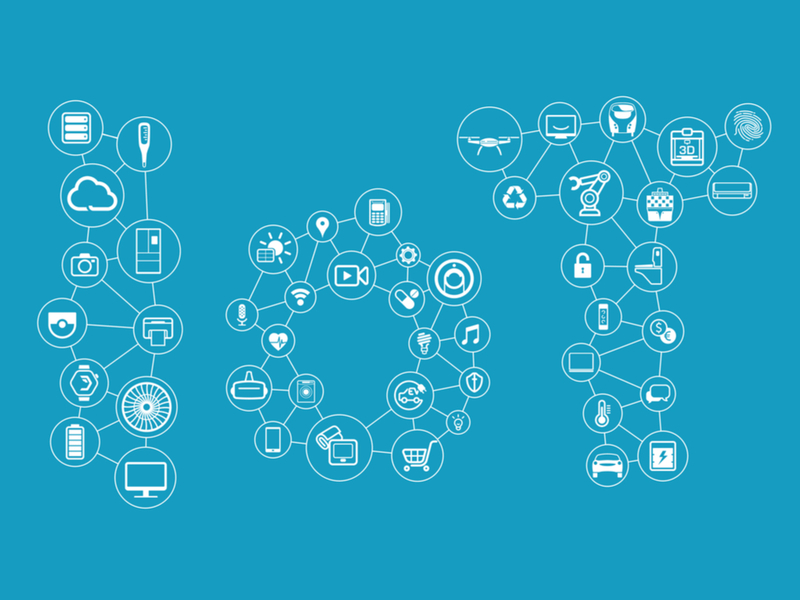 The second barrier that comes while connecting these devices to IoT is the OT/IT gap. The players taking part in each of these fields come from diverse cultures and varied attitudes towards the notion of change in technology. People in operational technology often purchase expensive hardware that stays in place for the decades to come. However, those in IT are used to updating technology whenever something better comes out. A solution to this hindrance in industrial automation is to use gateways. These gateways can be attached to existing devices to add value for securing, filtering and aggregating their data. The implementation of the gateway means that there are endless opportunities to prevent failures and create a variety of new services. The gateway should be intelligent and must have sufficient processing power to fulfill its role. An example of this concept could be wind farm operators, who have leveraged their legacy devices to automatically manage the generation of power. Turbines can easily monitor the spot price of energy and can control the shut-off button based on the parameters for price. This automated setup follows the concept of industrial automation and helps farmers lower costs, increase profits and avoid penalties that come with overproducing energy. They system also detects all anomalies and alerts the operators when there is a need for a maintenance check. In regards to the OT/IT we mentioned above, it is imperative that data from our physical world should be available at all times to the Cloud for bridging the gap between these diverse fields.